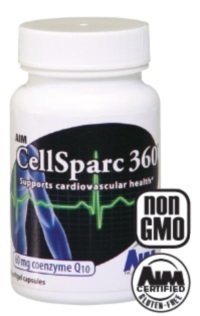 View cart “GlucoChrom by AIM” has been added to your cart. 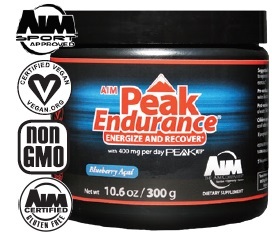 Peak Endurance is formulated to boost energy levels for sportsmen and women. 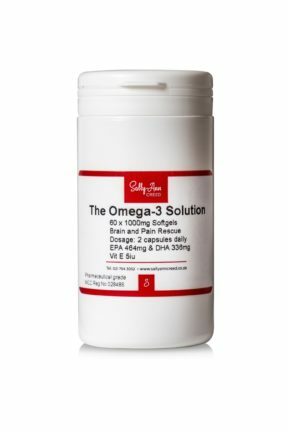 It is not a stimulant but rather it works by enhancing the production of the energy-carrying molecule ATP in the muscles resulting in improved stamina and performance. 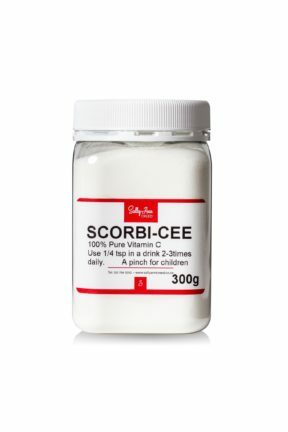 It also replenishes the minerals used during exercise. For more comprehensive information read this data sheet . You can save on courier fees and obtain a 20% discount on this AIM product by downloading this AIM Membership Application Form , filling it in, signing it and sending it to the fax number or email address on the form.